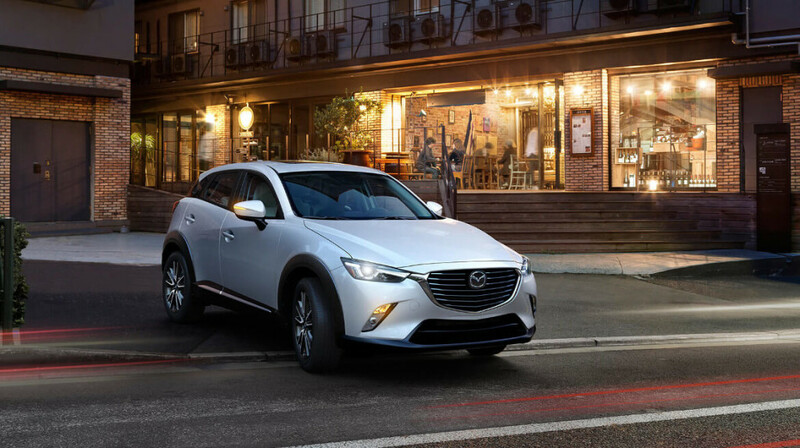 Many drivers debate the merits of the Mazda CX-3 vs. Mazda CX-5, and the good news is that both Mazda SUVs are full of premium technology and dazzling style. But between the two, which is right for you? 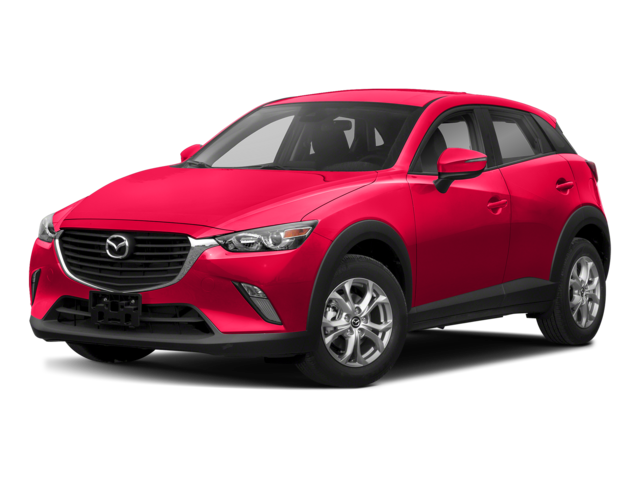 The Mazda CX-3 is a smaller crossover with an affordable price point, while the larger Mazda CX-5 has more horsepower and larger dimensions. Let’s start with the Mazda CX-3 comparison. The Mazda CX-3 is a subcompact crossover, but it packs a mighty punch. Eco-minded drivers in Streamwood will love the efficient 146-hp 2.0L 4-cylinder powertrain, and Bartlett drivers will love the agile handling of this versatile ride. The Mazda CX-3 has an EPA-estimated fuel economy of 34 mpg on the highway. The MSRP begins at just $20,110* for the Sport trim – a major bargain for a car of this quality! What if you want something a little larger for your family in Elgin? 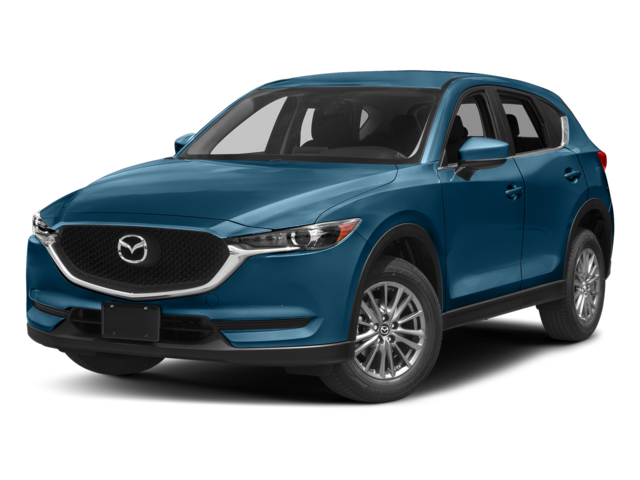 Take a look at our Mazda CX-5 comparison to see if this SUV is right for you. 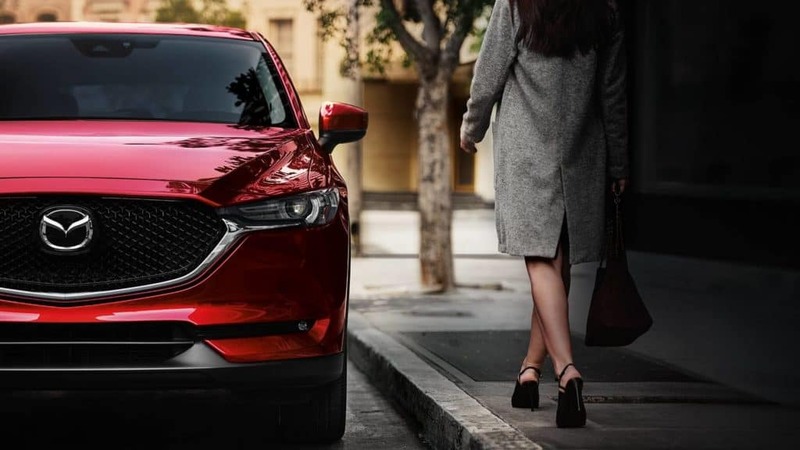 The Mazda CX-5 delivers 187 hp and 186 lb-ft of torque with its 2.5L 4-cylinder engine. This SUV has an EPA-estimated cargo volume of 59.6 cubic feet with seats folded – over 15 cubic feet more than the Mazda CX-3! Compare the Mazda CX-5 to Honda CR-V or the Mazda CX-3 vs. Honda HR-V.
*Starting at $20,110 for 2018 Mazda CX-3 Sport FWD models. MSRP excludes taxes, title, license fees, and $975 destination charge (Alaska $1,020). Actual dealer price will vary.